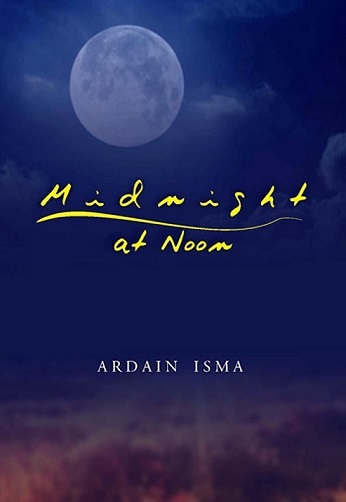 CSMS Magazine » Why you should purchase a copy of Midnight at Noon? You Are Here: Home » Ardain's Corner, Book Review, Dossiers, News » Why you should purchase a copy of Midnight at Noon? Why you should purchase a copy of Midnight at Noon? Nothing can replace a good story—compelling, thought-provoking and gut wrenching. Between the covers of Midnight at Noon, there is a treasure still waiting to be discovered. Ardain Isma penned this book because he has a mission to accomplish. So, he believes! Ardain has always been a social activist. As a young university student in South Florida in the late 1980s, he was always at the forefront of the struggle for the rights of Haitian immigrants. Subsequently, he was an activist in the fight for human equality in his native land of Haiti.